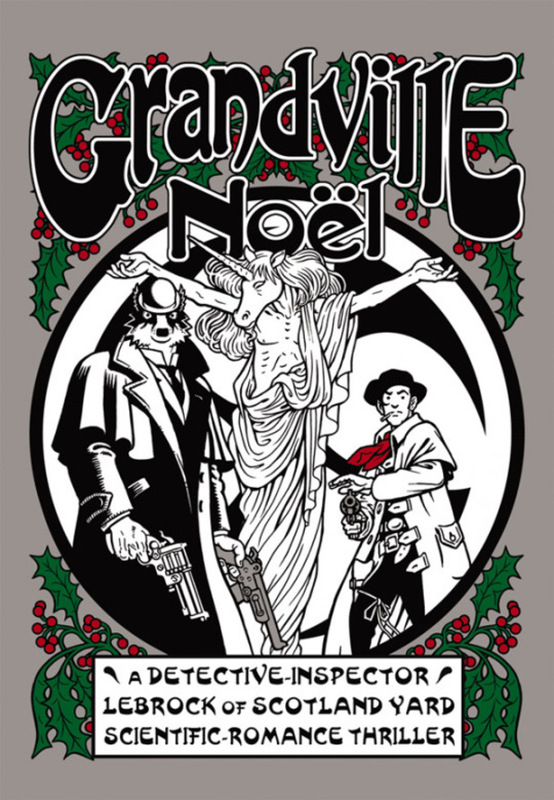 British comic-book artist and writer Bryan Talbot has unveiled the cover of his latest installment of the Grandville series. 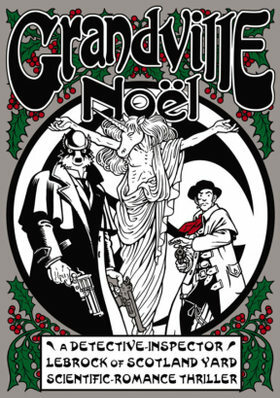 Entitled Grandville: Noel, the cover artwork of the Christmas-themed story was revealed on Talbot's blog. As yet, further details of the volume - the fourth in the anthro-steampunk series - are unknown, but it is expected to be published in November. It has previously been revealed that Talbot has already completed the script for an as-yet-untitled fifth volume.